What can luxury vinyl do for you? 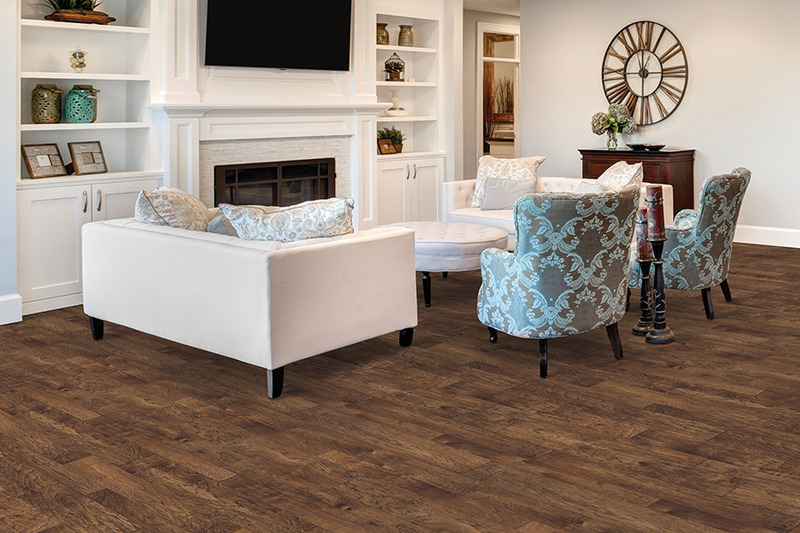 If you haven’t looking into flooring in awhile, then we think you should know, luxury vinyl isn’t your grandmother’s vinyl flooring. In fact, some would even think it absurd to put the word “luxury” into the same sentence with the word “vinyl”. 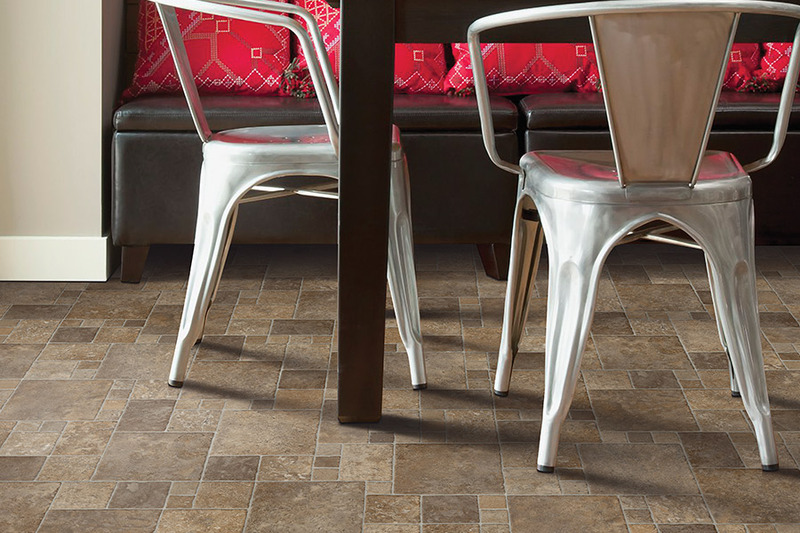 Hasn’t vinyl always been the cheapest budget flooring material to go with? Luxury vinyl actually hit the market back in 2006, and it completely remade the way we think about vinyl all together. 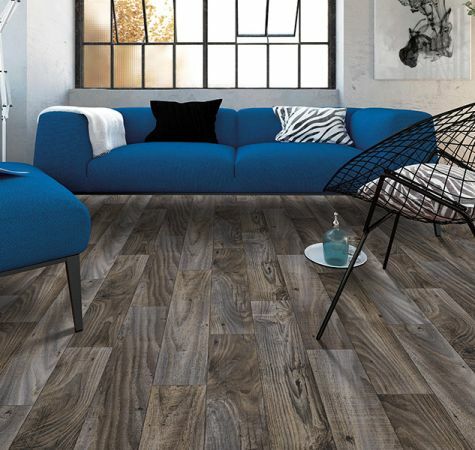 Now, we don’t simply have vinyl, we also have luxury vinyl tiles, also known as LVT, as well as luxury vinyl planks, or LVP. And we’d like to share a little with you about how versatile and beneficial it really is. There’s simply no lack of options for designing when it comes to luxury vinyl. 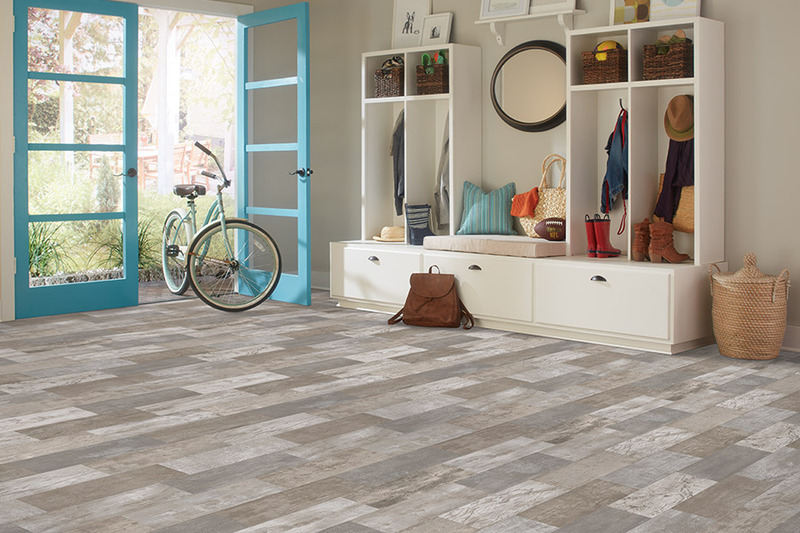 You can choose LVT or LVP, which comes in a variety of sizes, styles and designs. 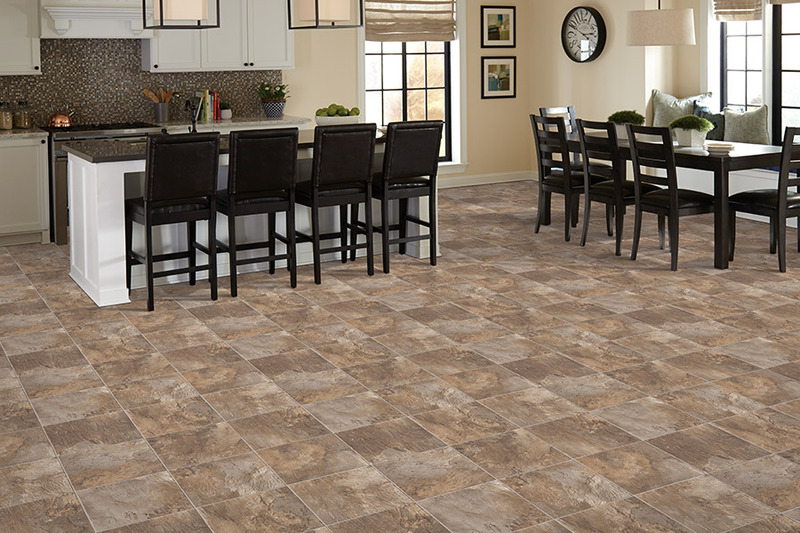 You can go with the tile look, and the vinyl can even be laid with grout, so that your look will be seamless. Or you could opt for the natural hardwood look, with rich colors, textures and finishes that will add elegance and flair to your home. Brough Carpets proudly services the areas of Lapeer, North Branch, Columbiaville, Metamora and Attica. Our showroom is located in Lapeer, Michigan and we extend our invitation for you to stop by to see us. We will gladly get right to work helping you pick the perfect luxury vinyl for your home. Choosing luxury vinyl instead of natural materials means that the installers won’t be sticking around for days. The job is so quick and easy that they will be in and out practically before you even know it! 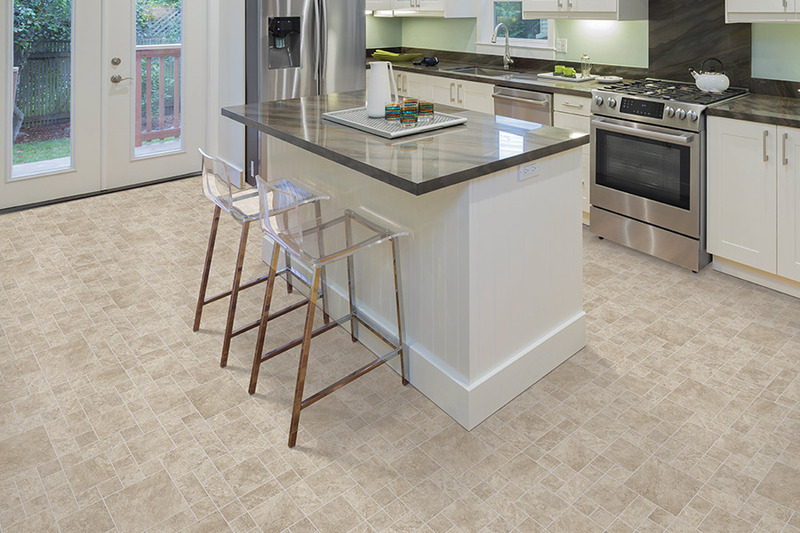 Since LVT and LVP are thinner than wood or stone, it can be installed right over some existing floors. This makes it a great choice for remodeling projects. Additionally, you’ll be happy to know that cleaning your luxury vinyl couldn’t be easier. By using a mop dampened with water, or a cleaner that has a neutral pH, you’ll easily be able to keep your floors looking brand new. 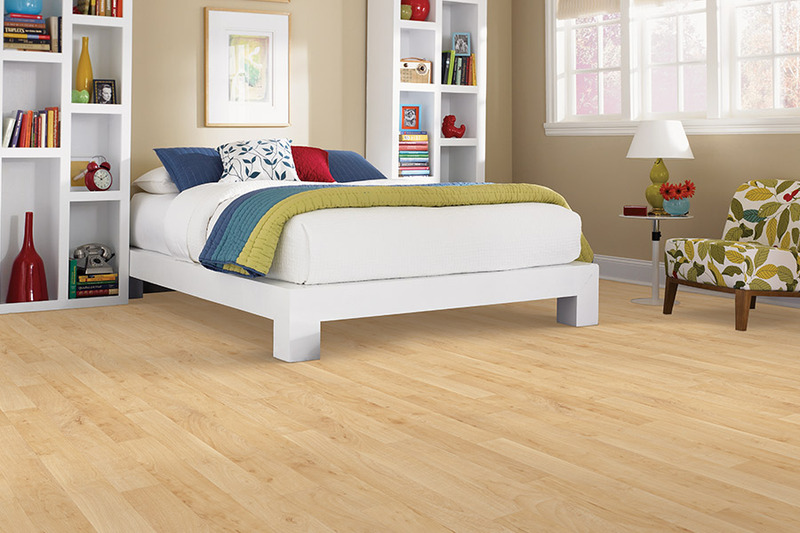 Of course, you’ll also want to sweep or vacuum regularly, since dirt and debris can cause a great deal of wear and tear as it grinds against the top layer of your new luxury vinyl.